New Benches for the “Chunky Checker”. 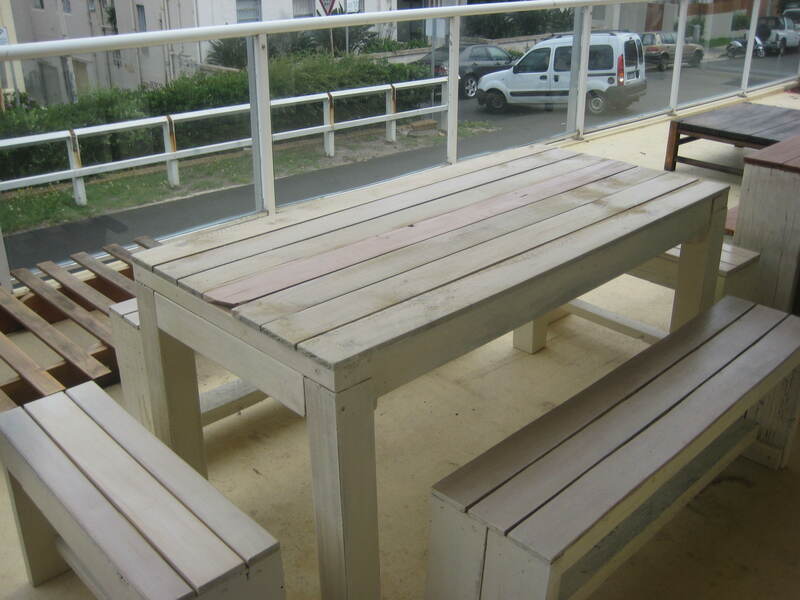 Teak stain with satin polyurethane finish for added protection. Heavy and rustic with and inseam on the edges for added character. Moving on and Moving ON DOWN! New Bronte Chic goes out to another happy customer! All together this set can seat up to eight – bit larger than the normal Bronte Chic at 1.5 m. Total cost $850 for all with the Mini Meez. This baby is as big, chucky and heavy as they get! 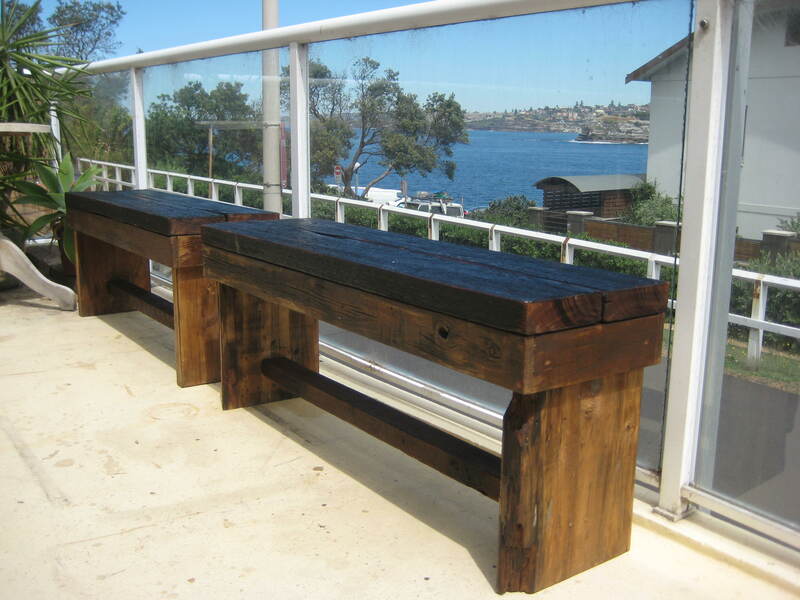 New Teak or Dark Chocolate finish. Dark Chocolate shown above…. Due to some life changes the other half of the NSF team (Dave) has moved down to sunny Melbourne. WE WILL STILL KEEP OUR OPERATIONS IN NORTH BONDI and Dean will be running the shop and taking your Sydney orders. We hope to be opening a warehouse studio in the Fitzroy/Collingwood area very soon. We will keep you posted. 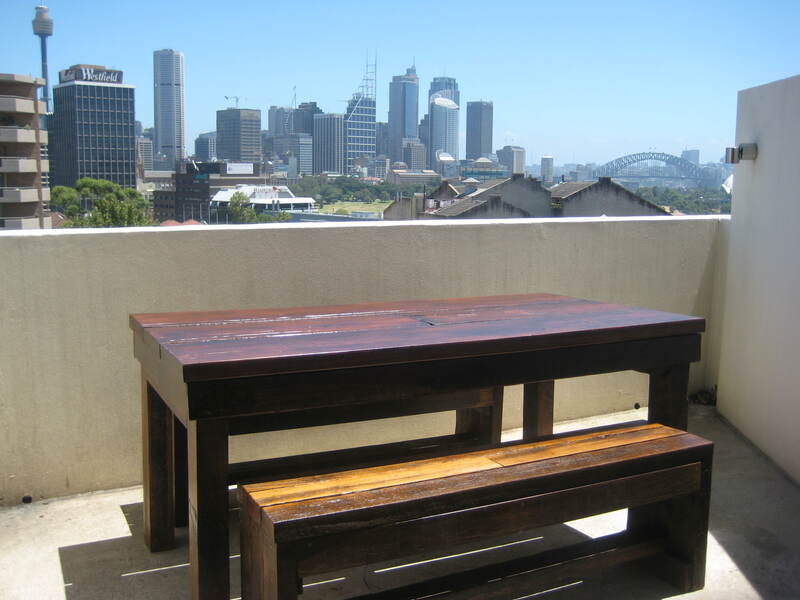 So Sydney, thanks for your continued support and Melbourne we look forward to providing you with some new and exciting custom tables & benches for a great price! Also keep your custom ideas coming in as we love the challenge. 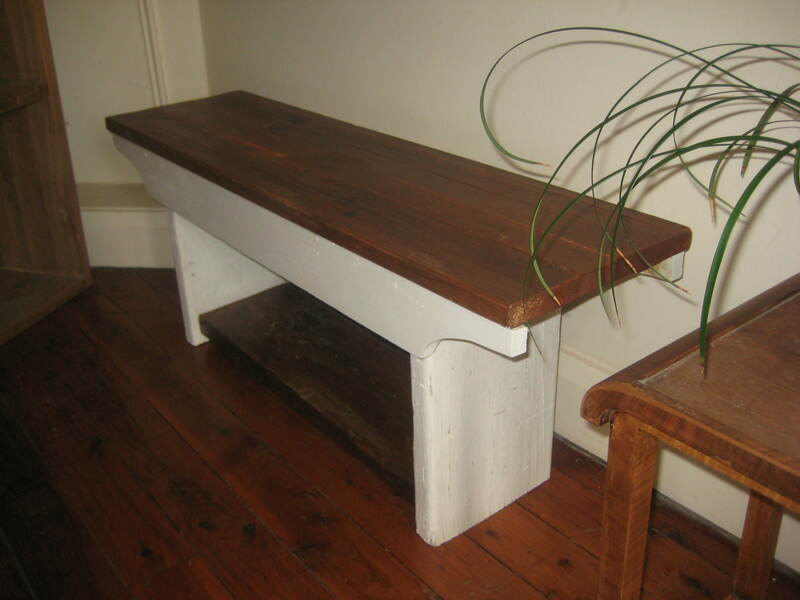 i love the chunky checker, do you have a table made from that same distressed wood? i am after a table that is up to 3meters long and 100cm wide to go with the ‘chunky checker. i also want an entertainment unit and side tables. i would really appreciate a response asap. I will send you an email to the address you provided.. I just tried to send you a message but it didn’t seem to go through to your email. Can you email me at nosurffurniture@gmail.com. I will respond to your questions asap.